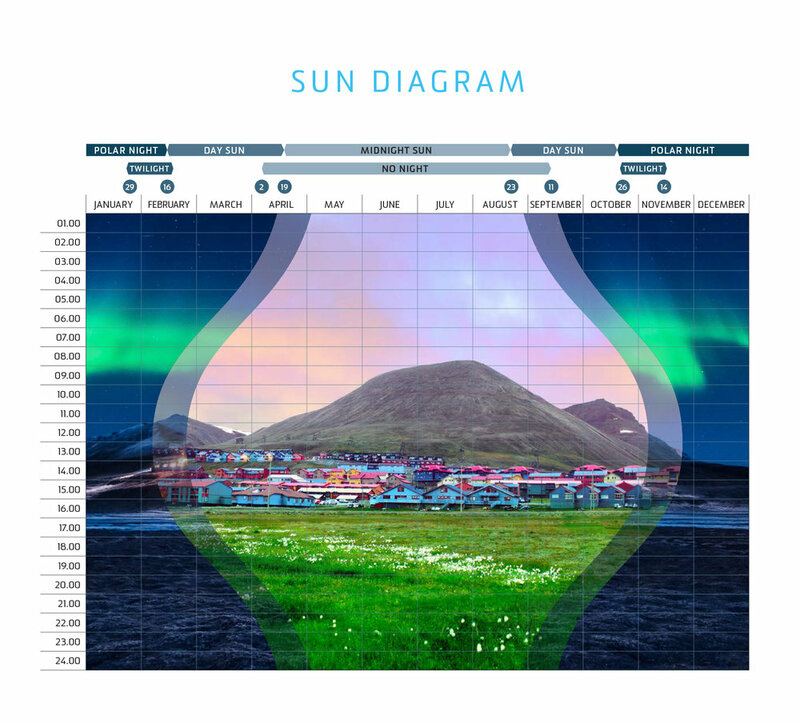 We have not seen the sun in over 180 days, and it is definitely something that is missed here for the residents of Longyearbyen, Svalbard. Svalbard is without sun for around 180 days, and during that time it is the polar night. Today, the sun finally returns, and there is a huge celebration in regards to this. Find out more about the events here. Why not visit our permaculture farm during our visit in Longyearbyen? We have gift certificates available, and hope to see you soon as we work to make Longyearbyen more sustainable.